ORDER 2 OR MORE LOLLs TO SAVE 5%!! 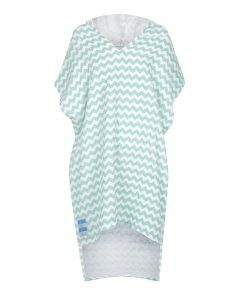 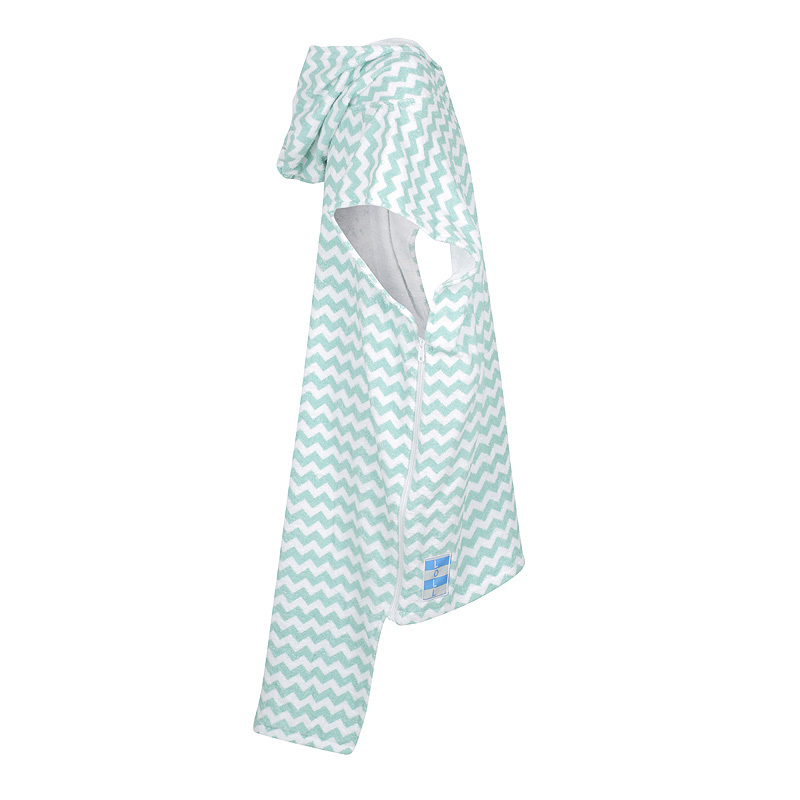 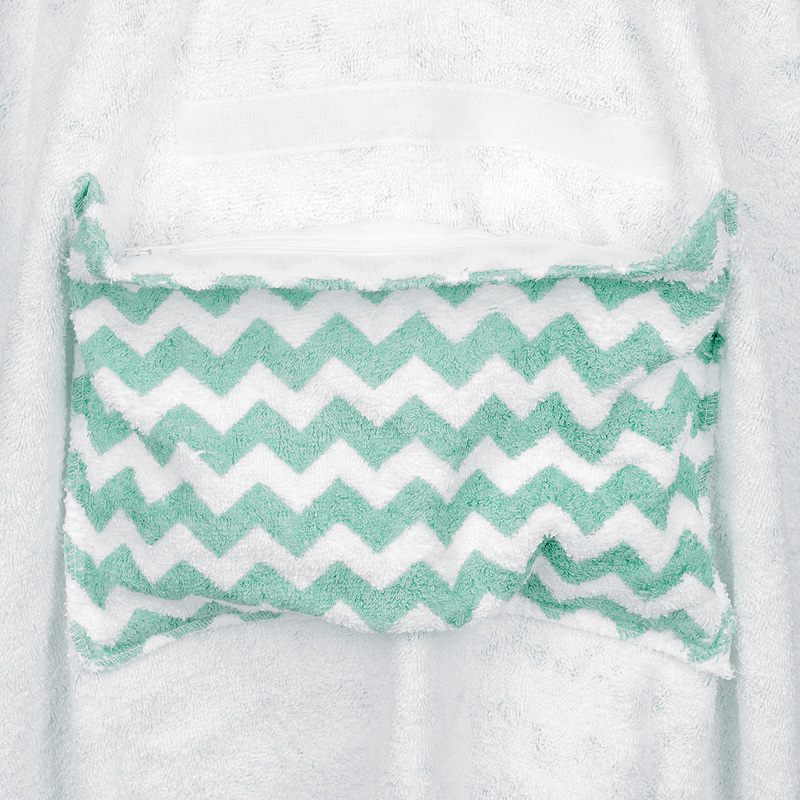 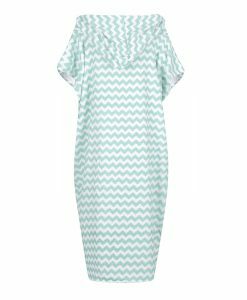 This funky Green Ocean Waves LOLL towel beach poncho has mint green and white horizontal zigzags perfect for the beach or pool, wear it to/from the beach, change under it without flashing, dry yourself with it or just hang out in it! 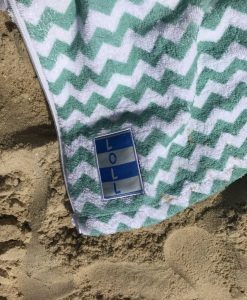 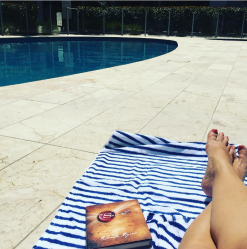 This LOLL hooded poncho towel are designed to be worn to the beach or pool, at the beach or pool and home again! 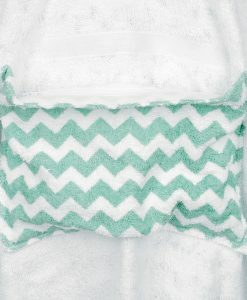 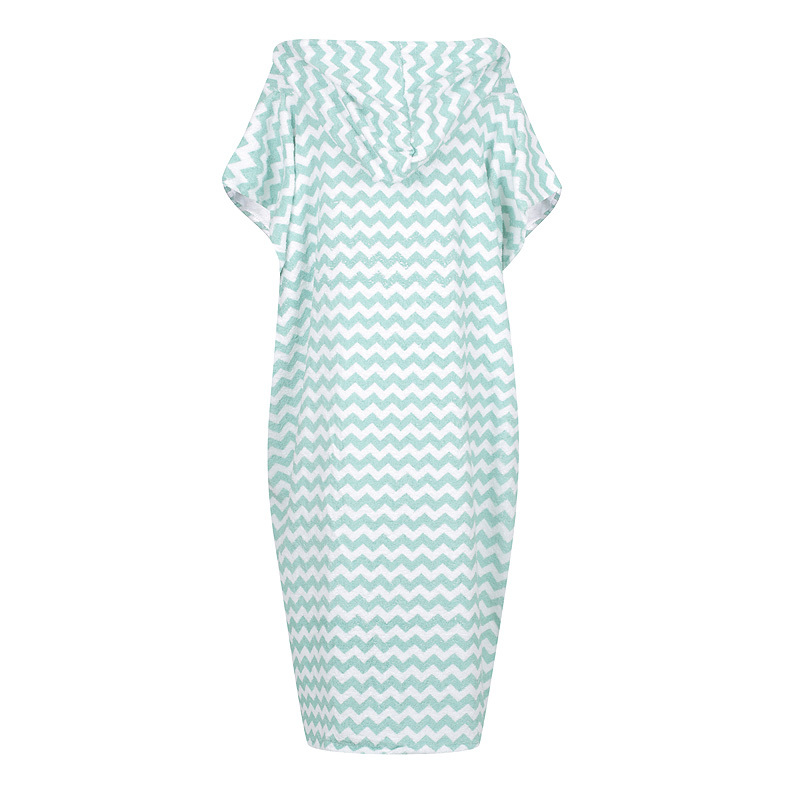 The Green Ocean Waves design is the latest in our collection and will soon become our best seller I predict! 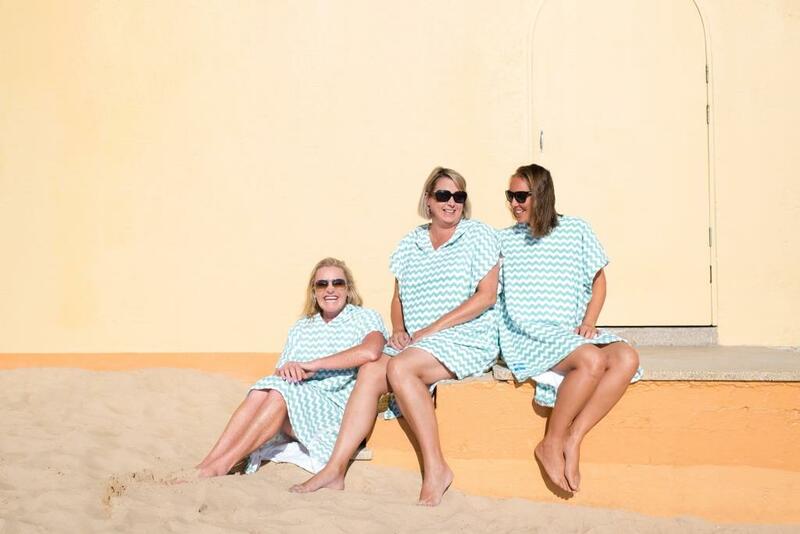 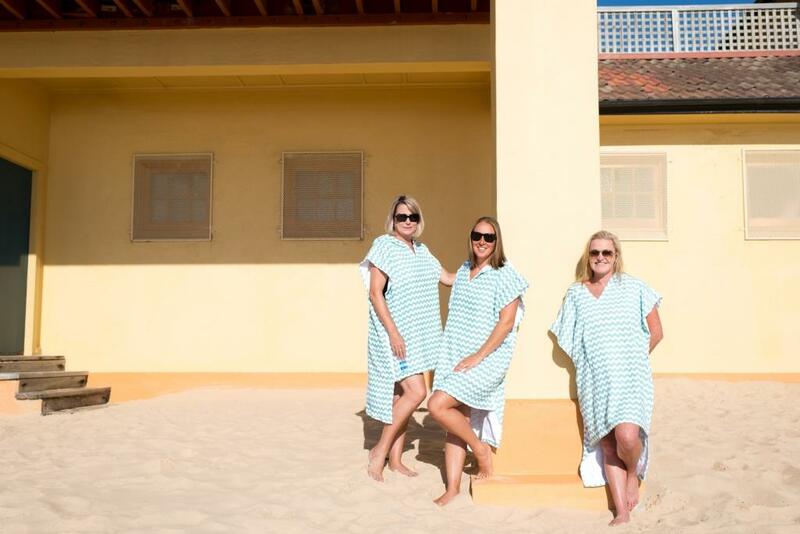 Each LOLL beach poncho is one size – I know what you are thinking “I bet that means it is tiny”, but trust me they aren’t, they will fit women’s sizes 10-20 (Aus/UK or 4-16 US) and men up to XXL – the bigger you are the less roomy your LOLL is (obviously). 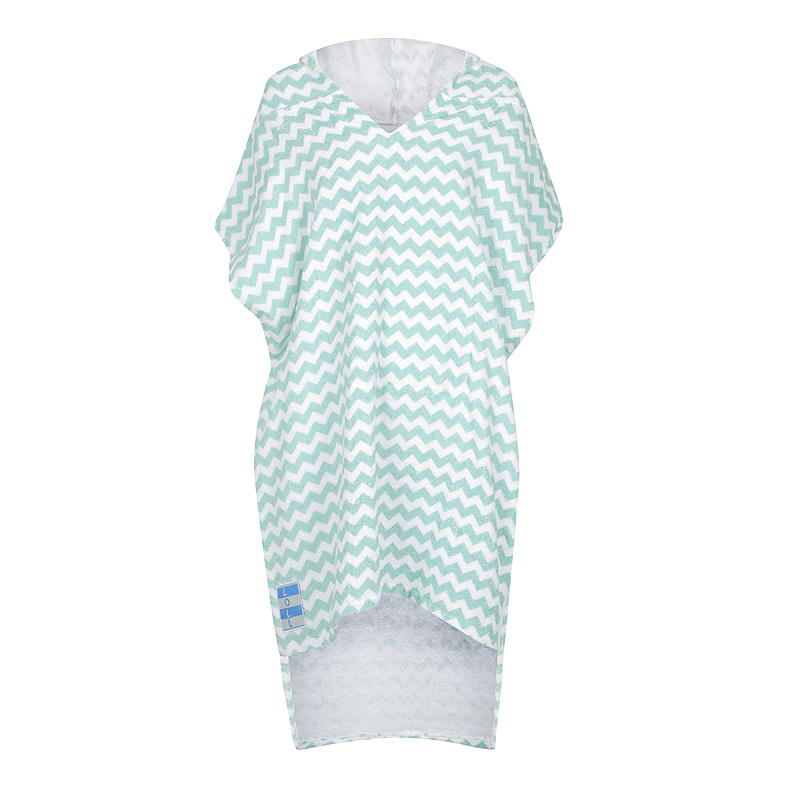 However they look GREAT on all sizes, don’t think well I’m only a 10 it will look like a tent, trust me it won’t. 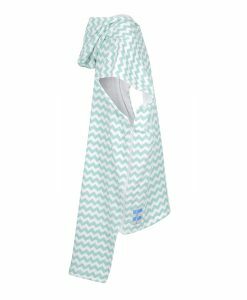 Hood – keeps the sun off, means that your hair dries more quickly (wrap it in the hood) and for those super heros of us makes us feel SUPER! 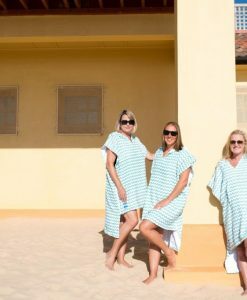 Arm holes, well yes obviously but these are bigger so that you can fit your whole arm in, this means you can access your pockets, plus change in or out of your swimmers without flashing your bum to the world. 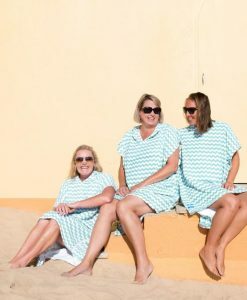 Great for chucking on over your swimmers and getting changed discretely at the beach. 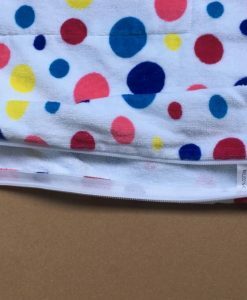 Love the little hidden pocket!